After 6 days of solid training and practice, we were ready for the race with full confidence. We went up to Dasyueshan one day earlier before the actual race began. To us, it was an advantage to get ourselves familiarized with the environment there, which includes the condition of roads and tracks, the boundaries for race zone A, B and C, as well as weather condition etc. After checking into the rooms arranged by the organizer, we immediately did a mock practice. This was proved to be a very wise move, it made us more familiar with Dasyueshan species. We also manage to locate area where Mikado Pheasant used to display its charm and beauty. Driving up and down Dasyueshan is no joking business. The winding and narrow road condition can easily make the passengers throw out whatever food they consumed earlier. For that matter, we were very lucky to have Mr. Schumi Wu to drive us around. His expertise and experience in Dasyueshan-driving had made our job much easier. At 9:30am, after reporting to the secretariat and received whatever race-documents for the team, we were led to a hall for the opening ceremony which was officiated by an officer from the Forestry Department. Following that, the chief judge illustrated the rules and regulations for the race, and emphasizing the safeties of the participants. The race was officially flagged off after a group photo was taken. We wasted no time and sped off in the vehicle driven by Schumi Wu. The secretariat was set up at the Dasyueshan Visitors Centre, which is also situated at the half way of Zone C. We ignored the upper part of Zone C, and went downhill towards Zone B. Many stops were made to record species of birds seen and heard. We also disciplined ourselves for not wasting time in taking bird photo. We need to move fast in order to clock in more birds. Lunch was settled a simple way – the smelly bean curd, at a road-side stall. Towards the late afternoon, we suddenly realized that we did not have one of the most common species, i.e. the Rock Pigeon. Scouting around the area, we finally spotted many pigeons, but unfortunately they were all caged, so we cannot include them in our list. Desperate and depressed, we continue our search, then finally saw 1 standing on a roof top, then another 2 appeared, so at the end of it, we had 3 of them. After a quick dinner, we drove towards zone B and C. On the way, we tried our luck on nocturnal species. It was not bad after all. Luck was with us. We added 1 species of nightjar and 2 species of owl into our list. We reached home almost midnight. Appointment for the next morning activities was at 5:00am. Tired plus body aches, we went to bed. Today is the final day of the race. We need to submit our records by 10:30am. At 4:00am, we sacrificed the comfort of the warm beds. Having a quick shower and a cup of instant noodles for breakfast, we rushed out to the car park, where Mr. Wu was already waiting. We went straight up to the upper most of the zone C at 50 Km. Over there, we clocked in many more species like Taiwanese Rosefinch, Gray-headed Bullfinch etc. These birds were really beautiful and attractive. We decided to go down to zone A for a last attempt of the Brown Dipper. We tried very hard for this species the day before, but failed to locate it. At the entrance to the river, a lady stood guard to prevent vehicles from entering the area. Not sure of her intention, but Mr. Wu exercised his super capability of human relationship and gained us an entry into the area without any problem. I’m wondering whether he possess a degree in Psychology, but certainly he deserved a PhD for that. After a short wait of less than half an hour, the Brown Dipper finally made an appearance at the far end downstream, making our list at the 102 mark. So this is the last bird for us to be submitted. 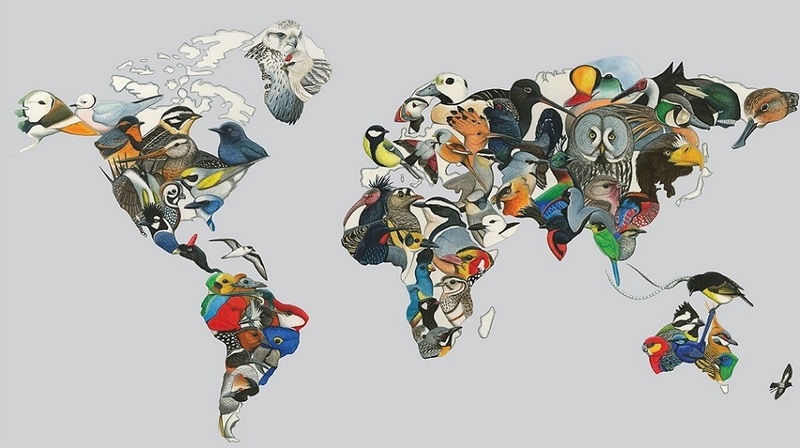 As mentioned earlier, the completed bird list had to be submitted to the Secretariat by 10:30am. We were running out of time. We need to do some rushing work. Thanks to Schumi Wu. He displayed his driving skill so perfectly that we manage to arrive at the centre in time. All of us felt a big relief after the submission of our bird list. We went back to our respective room to pack our luggage, ready to depart after the closing ceremony. 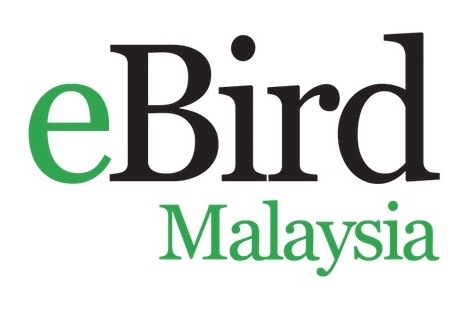 Before that, our President Mr. Andy Lee gave a talk and slide show on “Birding in Malaysia”, but unfortunately, he had to cut short the talk to give way to the closing ceremony. 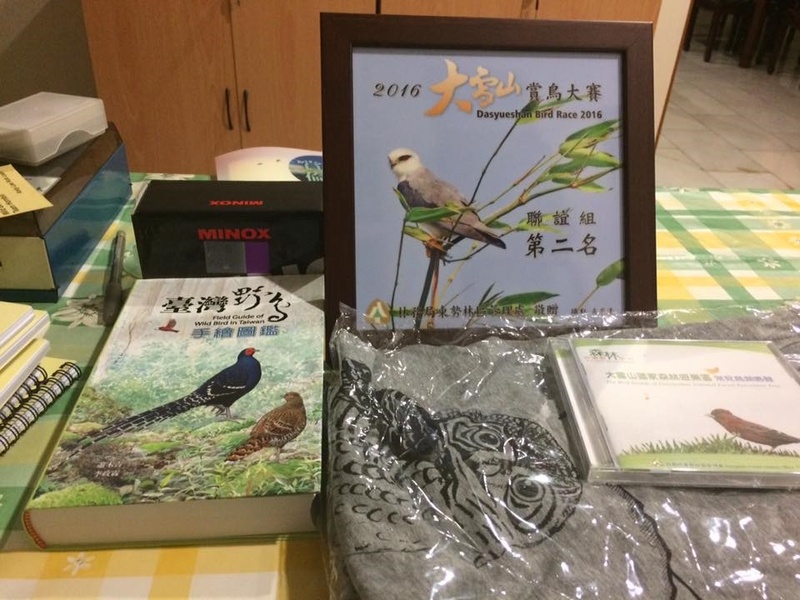 After the talk, Mr. Andy Lee presented a book entitled “winged wonder Malaysia” to the President of the Chinese Wild Bird Federation. Finally came to the moment of prize giving. We emerged as the runner-up for the ‘Friendship’ section. The race was over, and our task/objective for the Taiwan birding trip accomplished. Off we go again. This time, to the Taoyuan airport. On the way, we stopped over at Hsinchu to taste the very popular vermicelli for dinner. We arrived at the Taoyuan International Airport rather early. The check-in counter was not open for service, but a long queue had already formed. The flight we travelled in, i.e.Air Asia D7377, took off according to schedule and arrived at KLIA2 around 4:30am. There were 2 persons in particular that we wish to extend our heartiest appreciation. Without them, we would not have enjoyed this fruitful birding tour. We met him during the Kuala Tahan Bird Race 2015. He is a very responsible young man. Currently, he is doing his Master programme in National Pintung University of Science and Technology. He helped us to arrange the accommodation, transportation, food and birding areas throughout our trip in Taiwan. He also helped us to liaise with the Dasyueshan Bird race organizer for our registration as competition team in ‘Friendship’ section. Besides, he also worked out the budget for us prior to our departure from Kuala Lumpur. He was rather active. In order to get us the Fairy Pitta, he ran up and down the slopes, ventured into thick bushes, but unfortunately, luck was not with us. Being a kind-hearted young man, he always help us voluntarily by carrying our heavy luggage. A middle aged man with a serious face was the first impression he gave us, but after getting along with him for a short while, we realized that he was such a humorous person and extremely friendly. He took very good care of us by fulfilling our needs like providing coffee drink, took us to his friend’s tea factory, took us for a taste of wasabi bean curd, and even bought a birthday cake to celebrate Andy’s birthday. His knowledge in bird watching industry was beyond doubt. He was a good coach and teacher. During our trip before the race, he aggressively and patiently trained us in recognizing the Taiwan birds and their names in Chinese. We can boldly say that without his coaching, we might not have done so well in the race.